We are offering Polyester Canvas Tarpaulins. We are the leading manufacturer and exporter of Poultry Shading. Our tarpaulins are highly qualitative in nature and provided at economical prices. We ardently design and develop a range of waterproof tarpaulins made from high density fabrics. The poultry shading also help in preventing plants from bad weather conditions. 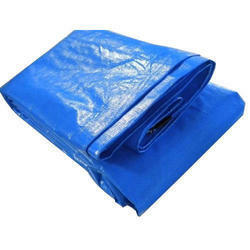 PE Tarpaulin are prepared available of Great Dullness Polythene Fabric and soft dullness Coating on together sideways. 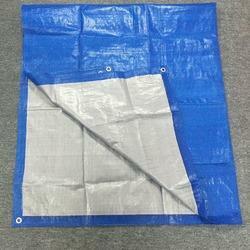 PE Tarpaulins which is prepared of high quality polythene. Our collection is offered in many size and multi designs as per requirements of Works, Storerooms, Cold storages and Trucks. We suggestion our plastic and fabric cover sheets at a sensibly valued.